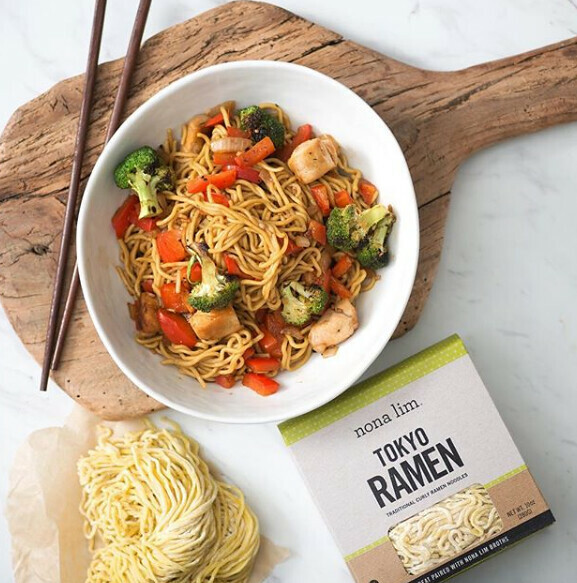 Nona Lim is the founder and CEO of Nona Lim, and is a former professional athlete who wants to offer clean, Asian inspired foods to fuel your healthy and active lifestyle. 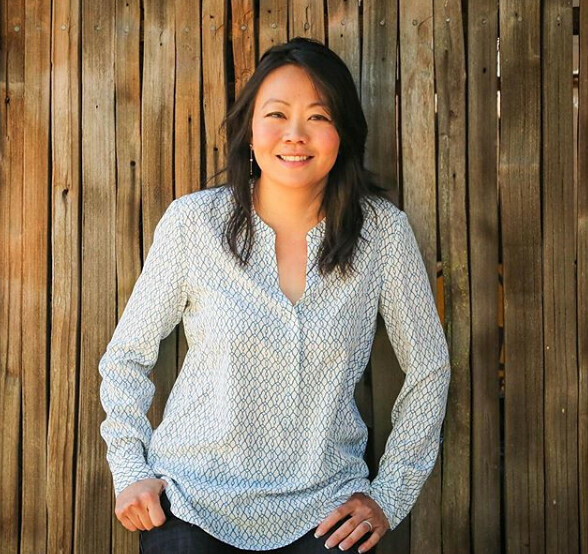 Based in Oakland, Nona Lim discovers the power of food as functional medicine. As an athlete she always strived to be ahead of the game and sought natural ways to gain a competitive advantage. 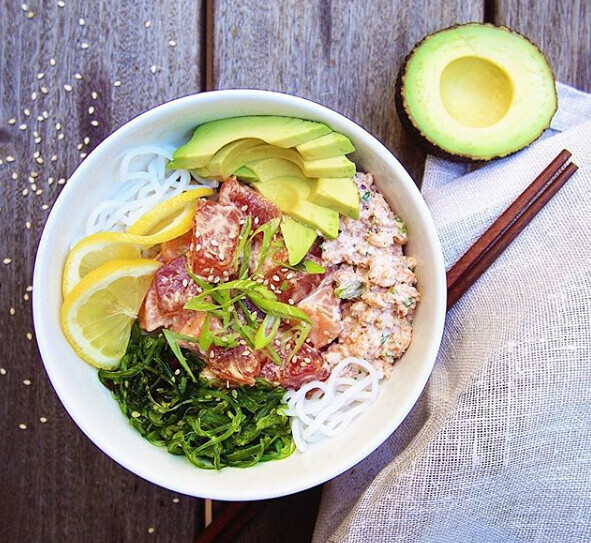 Nona designed a healing, nutrient-dense, non-inflammatory meal program fueled with whole, clean and plant-rich foods. 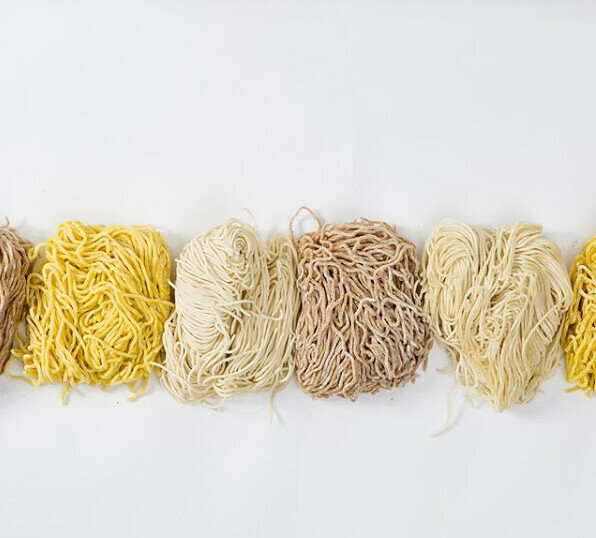 She was inspired by the powerful benefits of clean and whole eating, and therefore wanted to produce food that is as close to possible to its natural and unprocessed form, what they at Nona Lim call, “Closest To Whole”. Everything that they make is from scratch in small batches, without additives and preservatives. At Nona Lim they locally and responsibly source their ingredients to ensure only the best tasting products are on your table. At Nona Lim they want you to help you make better choices for your health and well-being. What are the benefits of drinking bone broth? It is reported that bone broth has many healing properties, as they are rich in protein, collagen and amino acids. Bone broth helps reduce inflammation and helps with muscle repair, soothes and supports digestion for good gut health, and supports joint health, the immune system and your metabolic function. 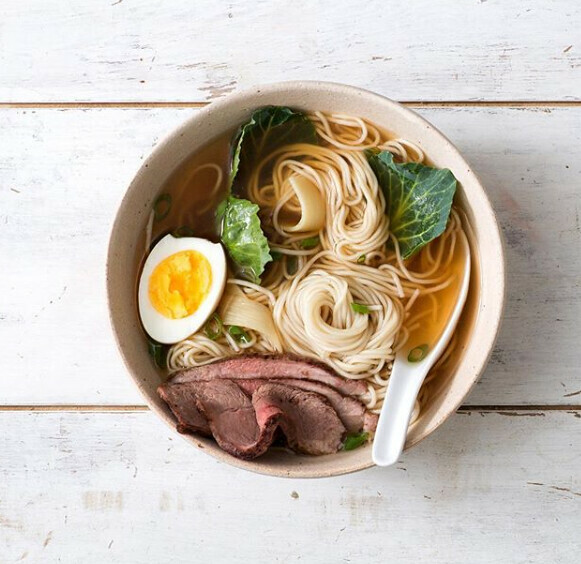 Infused with Asian flavors and spices from Nona Lim’s childhood in Singapore, her soups, broths and noodles are the perfect meal to cozy up with in the winter time.